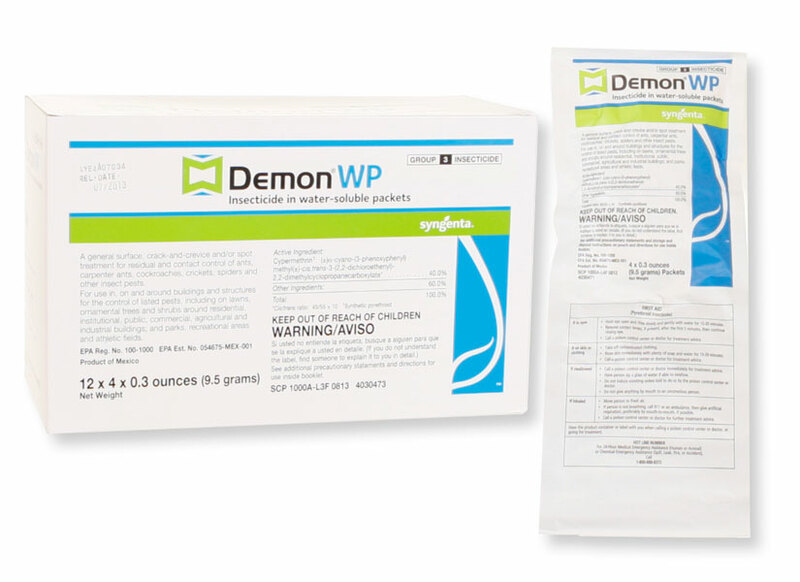 Demon WP or Bifen IT sprayed around the exterior perimeter of the home will kill centipedes on contact. Be sure to spray the soil to thoroughly wet it next to the foundation. Also be sure to spray under and around debris, etc. Mulch should be treated extra thoroughly. Hope this helps.